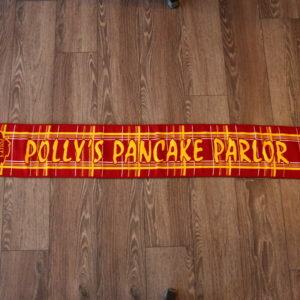 If you are looking for that perfect gift and can’t decide, why not purchase a Polly’s Pancake Parlor’s GIFT CERTIFICATE. 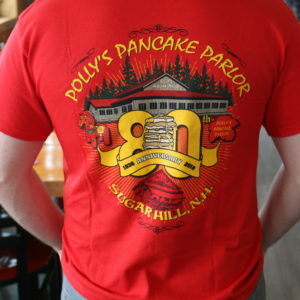 It can be used for meals in the restaurant, products in the store or purchases online. 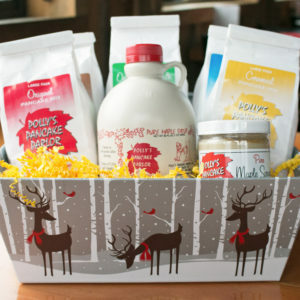 It’s a great way to send a meaningful gift your family and friends will treasure for meals to come.